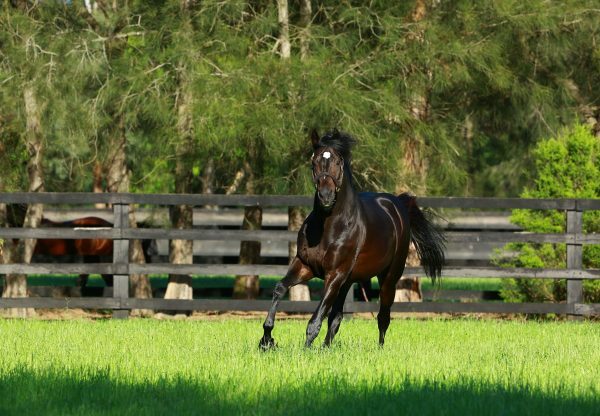 It was a good day at the office on Saturday for leading sire So You Think with a winning double at Caulfield and a slashing return for his Rosehill Guineas winner D’Argento (4h So You Think x Fullazz, by Redoute’s Choice) in the Group I ATC Winx Stakes to finish third behind the champion mare after whom the race was named. A stunning grey prepared by Chris Waller, D’Argento has a big spring ahead of him and gave notice of big things to come with his brave placing in the 1400 metre weight-for-age contest at his first run since finishing fourth in the $3million Group I ATC Doncaster Mile on April 7. “He went brilliant, he travelled beautifully in the run and dashed up the rise,” said his rider James McDonald. 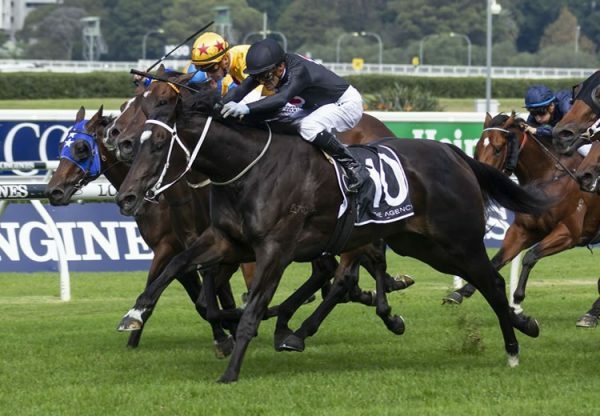 The first Group I winner sired by So You Think, classy mare La Bella Diosa (5m So You Think x Star Affair, by Star Way) was previously trained in New Zealand won the Group I NZ One Thousand Guineas and Group II ATC Surround Stakes (now upgraded to Group I) at three, before failing to show her best in four starts as a four year-old. Now trained at Lindsay Park by the Hayes / Dabernig team, she reappeared in the open 1100 metre sprint for mares at Caulfield and produced a whirlwind finish to charge home from last under big weight of 59.5 kg to score a head win. 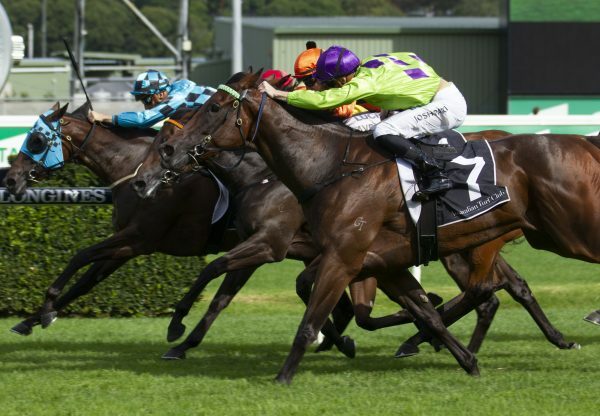 “She’s in for a very good spring and we’ll look to target those 1400 to 1600 metre stakes races with the Group I Myer Classic the goal,” said David Hayes. Another lightly raced mare with a bright future is Miss Siska (5m So You Think x Say Hallelujah, by Yes It’s True), who posted her third win from her past four starts when saluting in the 1700 metre fillies and mares event at Caulfield. Trained by Tony McEvoy, she was retained to race by her breeders and is a half-sister to giant sprinter Hay List, who had the misfortune to be racing in the Black Caviar era. He consequently saw a lot of her back end, but when he was able to escape the champion mare managed to land Group I victories in the ATC All Aged Stakes, VRC Newmarket Handicap and MVRC Manikato Stakes. Miss Siska has won five of 11 starts and McEvoy would love to get some Black Type for the blue-blooded mare. “It was a really good effort and she was deserving of the win,” said McEvoy.